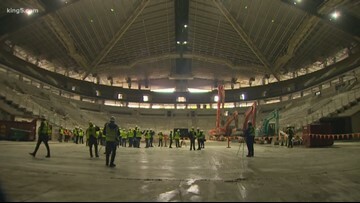 The Oak View Group unveiled Tuesday how the acoustics at the new arena at Seattle Center will be unmatched. 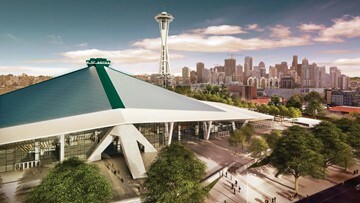 NHL Seattle CEO Tod Leiweke said the cost of the New Arena at Seattle Center will now cost between $900 to $930 million. The construction timeline has "slipped" to summer of 2021. 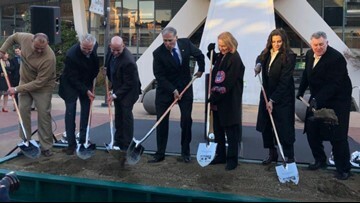 Construction is underway on the new arena at Seattle Center on April 18, 2019. 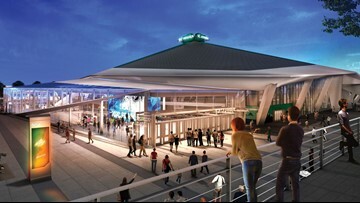 A bill that seeks to defer $80-90 million in construction taxes for a new arena in Seattle heads to the Senate. Chris Hansen and his investment team aren't giving up on building a new arena in Seattle's SODO District. 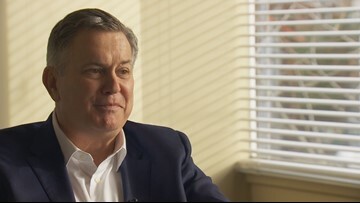 The arena at Seattle Center will have 60-80 concerts in 2021, according to Oak View Group CEO Tim Leiweke. 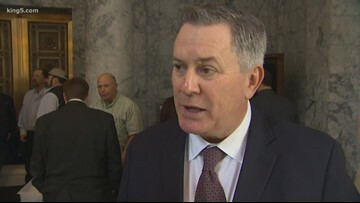 Oak View Group CEO Tim Leiweke explains how tariffs are driving up construction costs on the new arena at Seattle Center. The group building a new arena and headquarters for a new NHL team in Seattle wants a sales tax deferral of $80 million to $90 million. 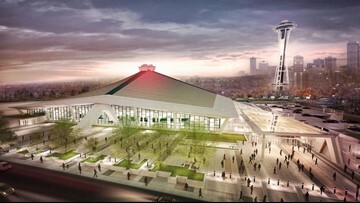 There's a new general contract for the Seattle Center Arena. 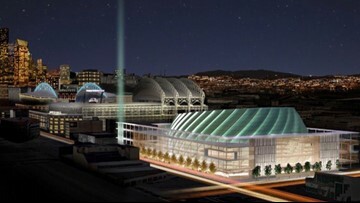 Costs to renovate KeyArena have increased significantly since the arena was first announced. 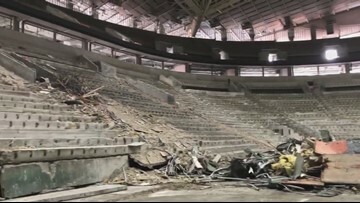 Big players in the decades-long KeyArena and Sonics story speak out about favorite memories at the Key, losing the Sonics, and how to keep it all from happening again. 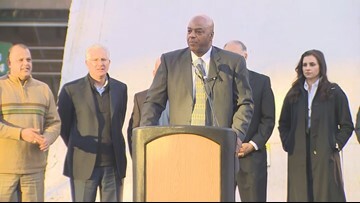 Hockey and arena investors broke ground on construction for a new arena at Seattle Center Wednesday. The project is now expected to cost an estimated $850 million. Hockey and arena investors broke ground on renovations for a new arena at Seattle Center Wednesday afternoon. The ceremony occurred a day after Seattle was awarded an NHL team. 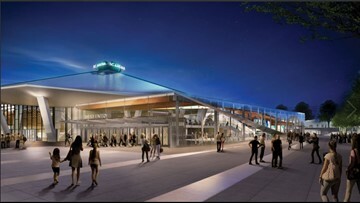 Groundbreaking for a new arena at Seattle Center will begin Wednesday. NHL Seattle President Tod Leiweke expects the arena to be ready and open by March or April 2021. The National Hockey League awarded an expansion franchise to Seattle on Tuesday. The team is slated to begin play in 2021, which is a year later than previously anticipated. 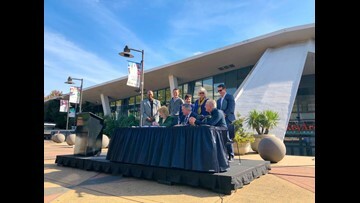 Seattle Mayor Jenny Durkan said the $700 million Seattle Center arena project will be ready to house an NHL team in 2020. 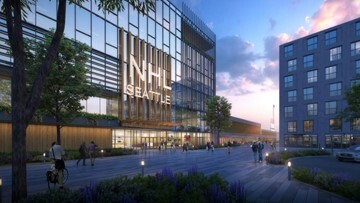 The NHL's deputy commissioner says he has heard Seattle's new arena is now targeted to be completed by November 2020, although the city and Oak View Group maintain it will be done by October 2020. Seattle Hockey Partners hired two more executives for their leadership team, including one that worked for their potential rival. 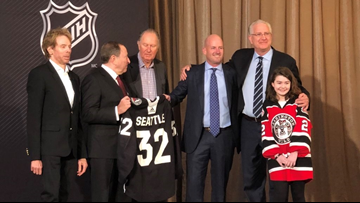 Seattle Hockey Partners announced plans for a transformational project involving a new training facility and team headquarters on the Northgate Mall site. 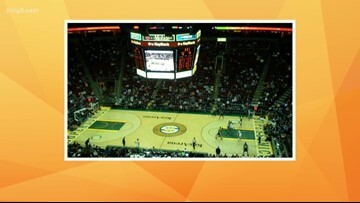 Friday's NBA exhibition game at KeyArena was on the verge of a selling out, just hours after tickets went on sale. The National Hockey League's Executive Committee is recommending that Seattle's bid for a professional hockey team moves forward. 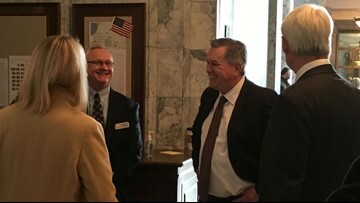 What happens when Seattle Hockey Partners and Mayor Jenny Durkan meet with the NHL's Executive Committee could determine the immediate future of KeyArena and Seattle Center. 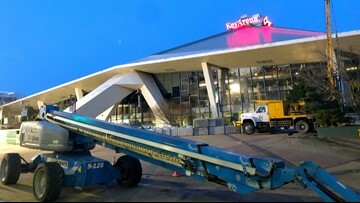 KeyArena history at Seattle Center: What's your favorite memory? 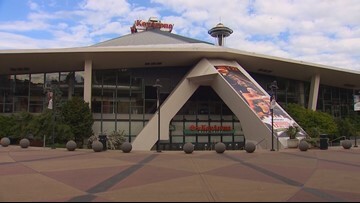 The Seattle City Council put an end to a debate spanning more than a decade by approving a $700 million makeover of the KeyArena. 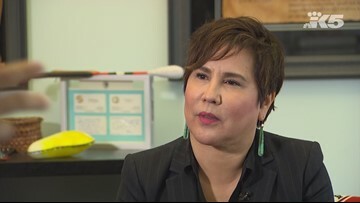 Seattle City Councilmember Debora Juarez spoke with KING 5's Chris Daniels after the 7-0 approval to renovate KeyArena.